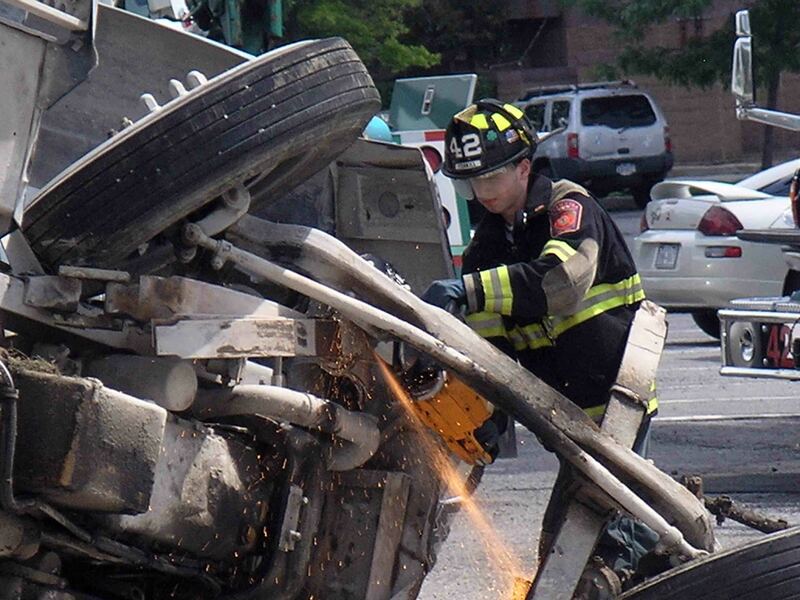 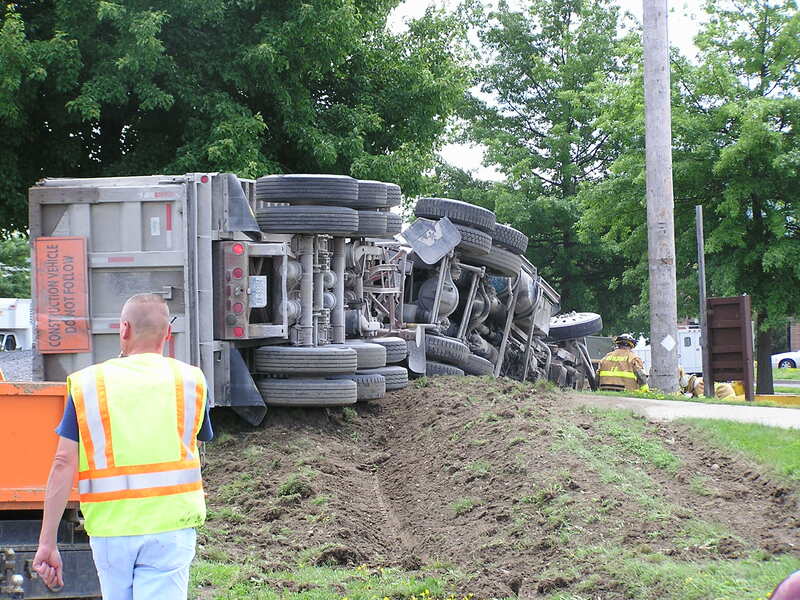 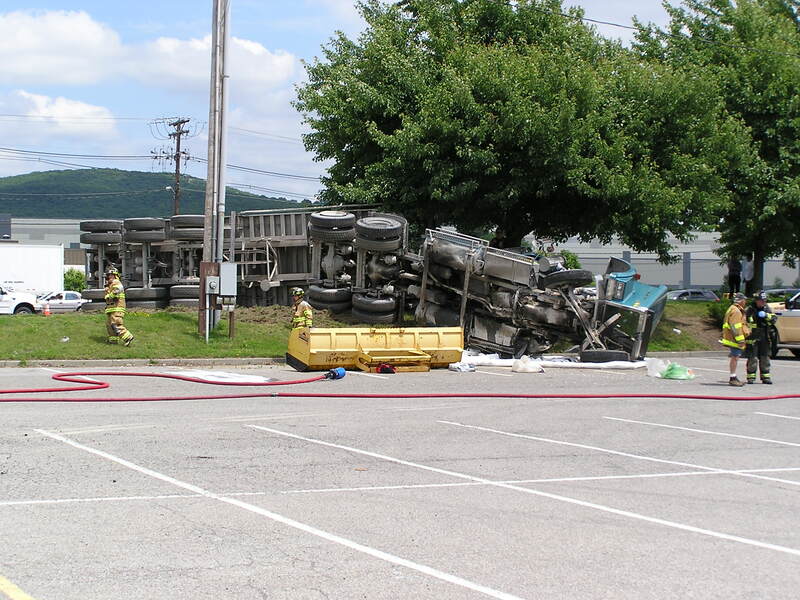 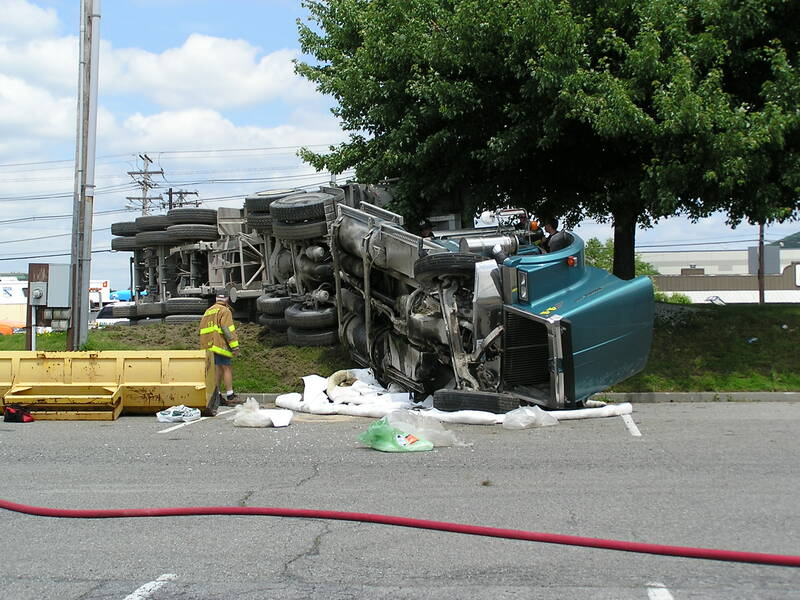 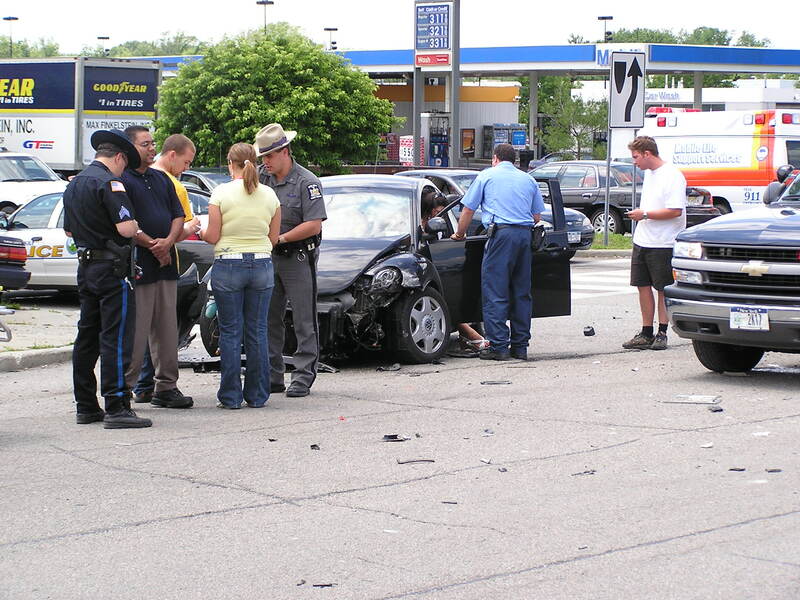 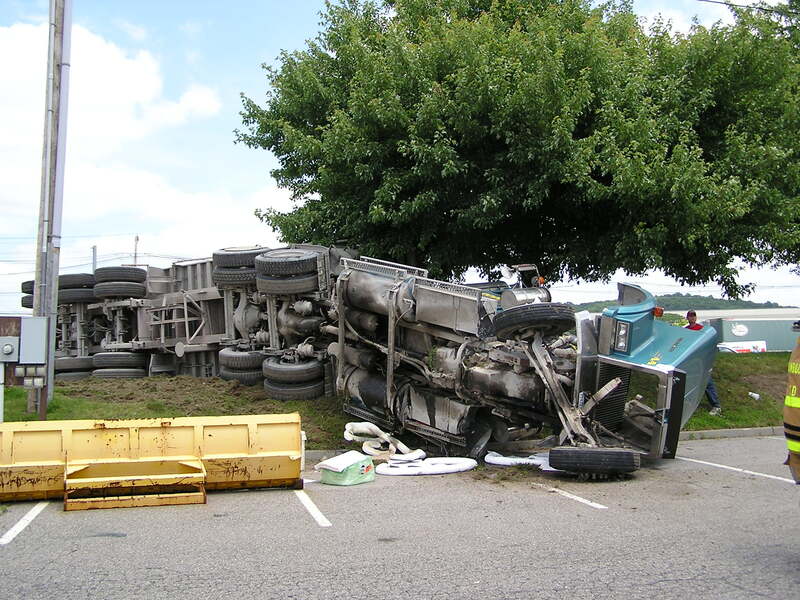 On Monday June 12, 2006 about 1:40 pm the Rombout Fire Department and Alamo EMS responded to an accident involving 2 cars and a tractor trailer at the intersection of Route 9 & Merritt Blvd. 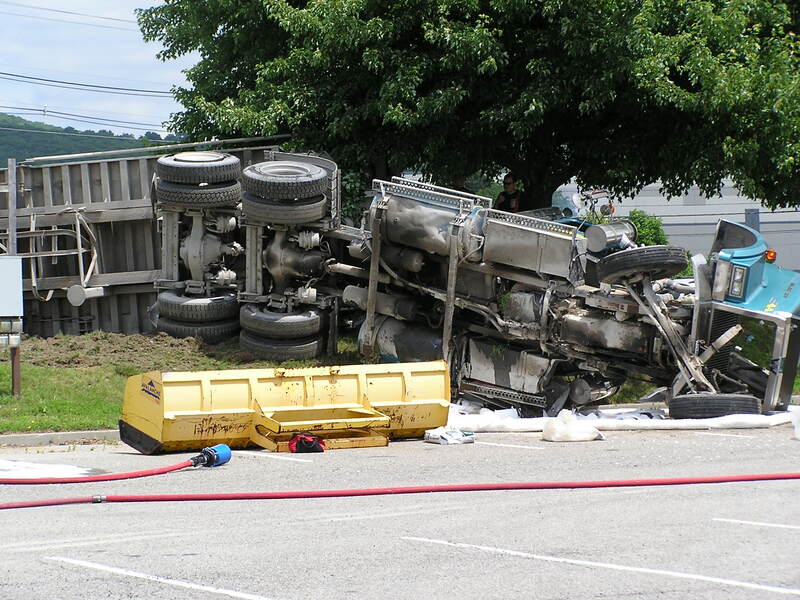 When fire and EMS crews arrived they found a tractor trailer that was southbound on Route 9 struck a car that was making a left turn into Merritt Blvd, the truck then struck a second vehicle before rolling over onto its side. 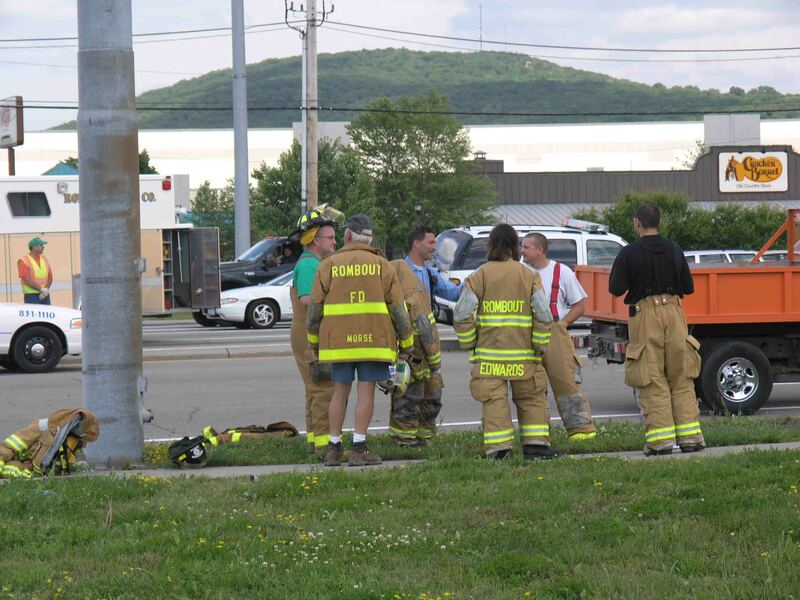 Fire crews removed the drivers from the cars who were transported by EMS to local hospitals. 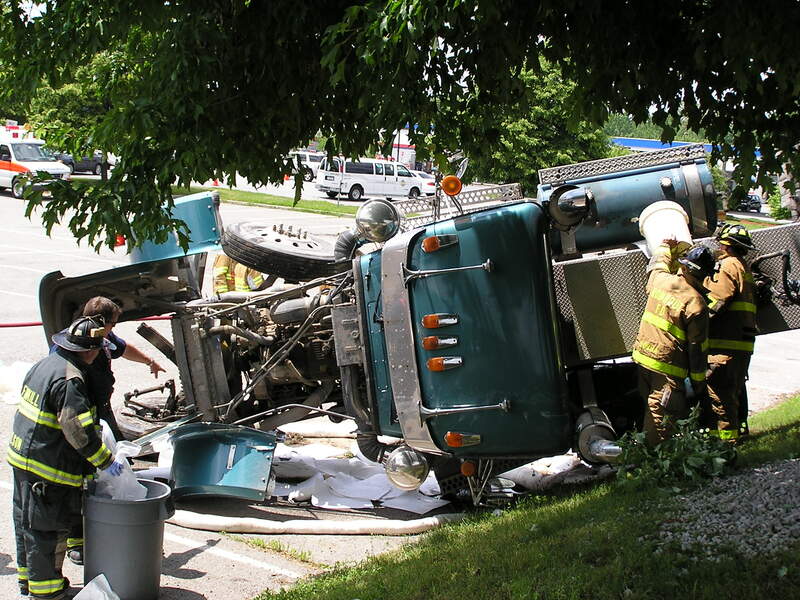 One of the drivers was reported to be in critical condition. 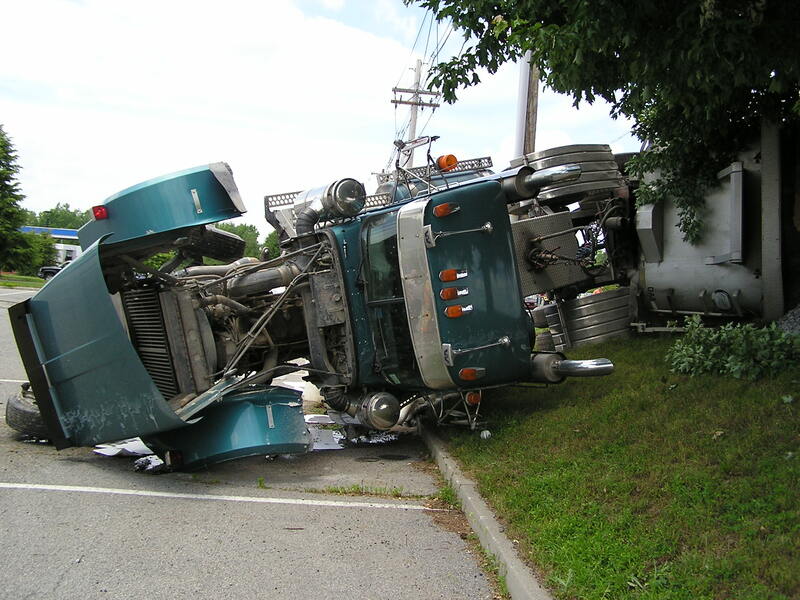 The driver of the truck had minor injuries and was not transported. 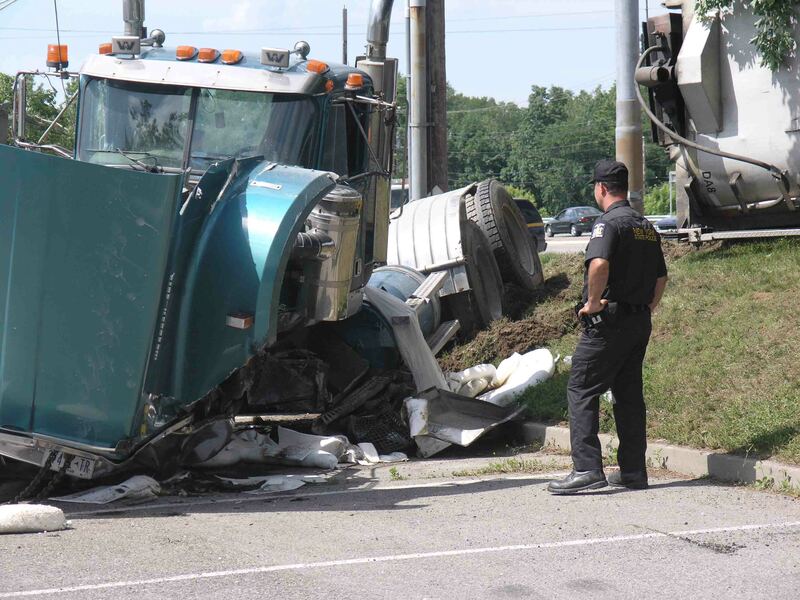 The accident happened when Wingdale resident Cathy Seabring, 57, turned left into the Wal-Mart parking lot against a red arrow and in front of a tractor-trailer heading south, police said. 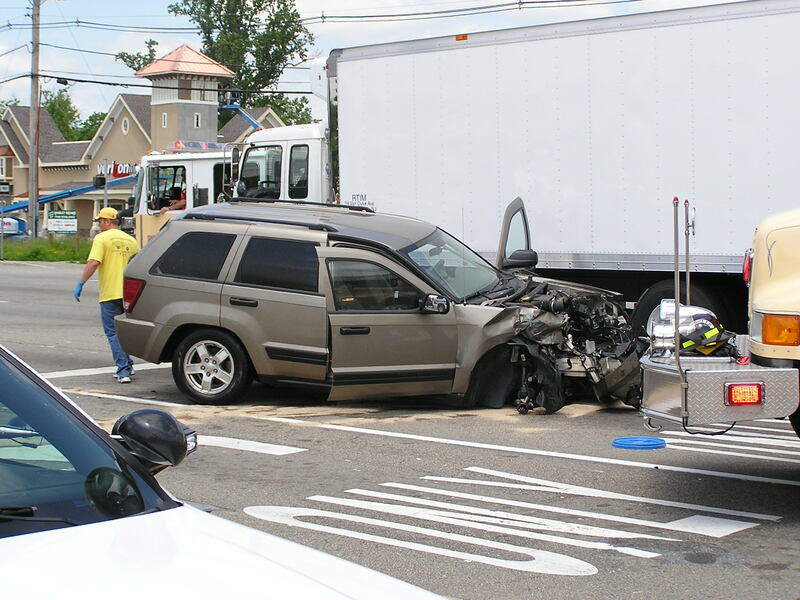 Truck driver John Pagan of Pleasant Valley could not stop in time, police said, hitting Seabring’s car. 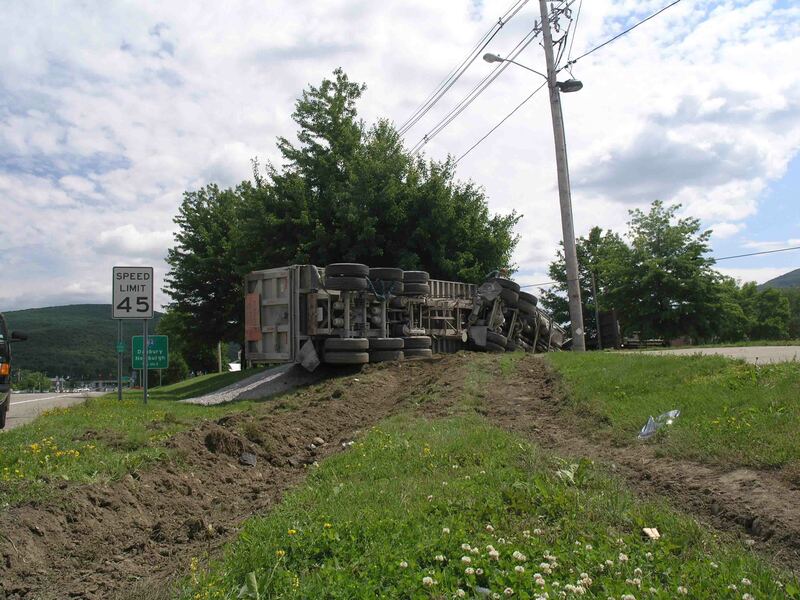 The truck ended up on its side, on an embankment off the shoulder of Route 9. 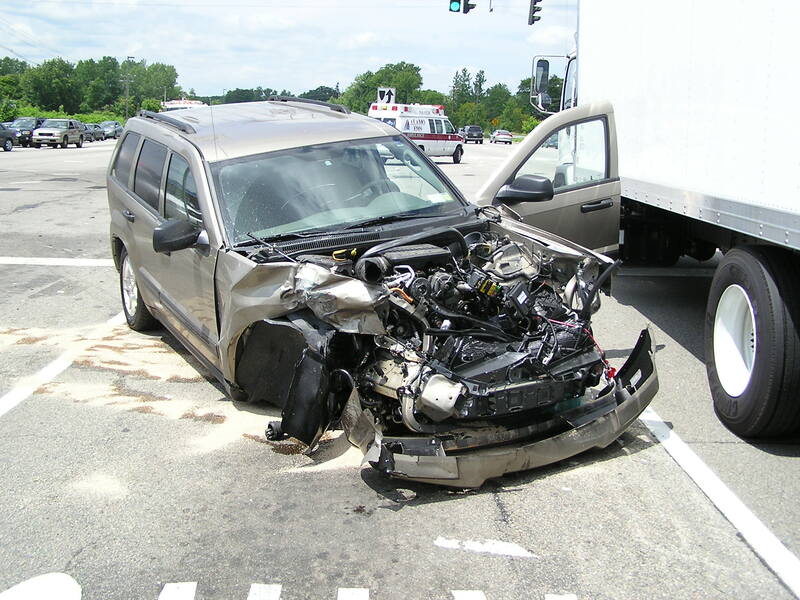 A third car was involved in the crash but it was unknown Monday evening if the vehicle was hit by the truck or Seabring’s Jeep, police said. 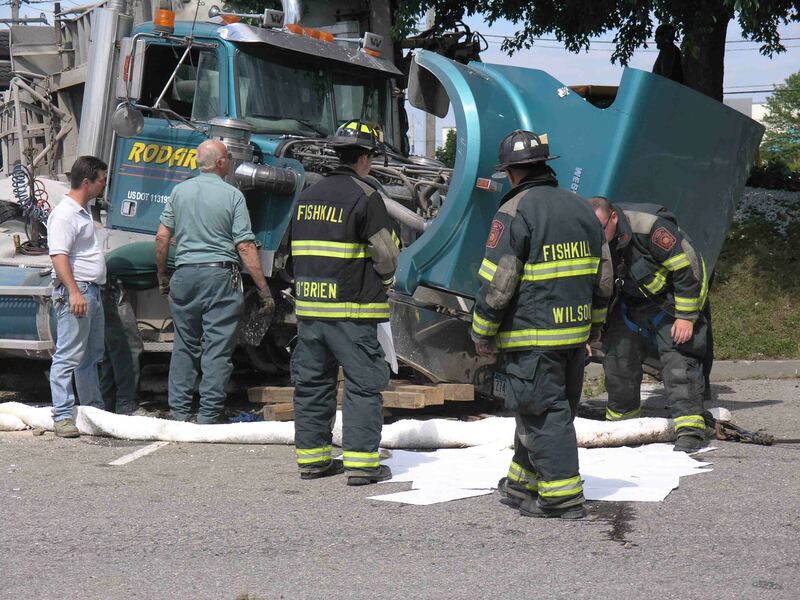 The tractor-trailer was hauling 34 tons of gravel, which spilled onto the side of Route 9 and had to be cleaned up, the Rombout Fire Department said. 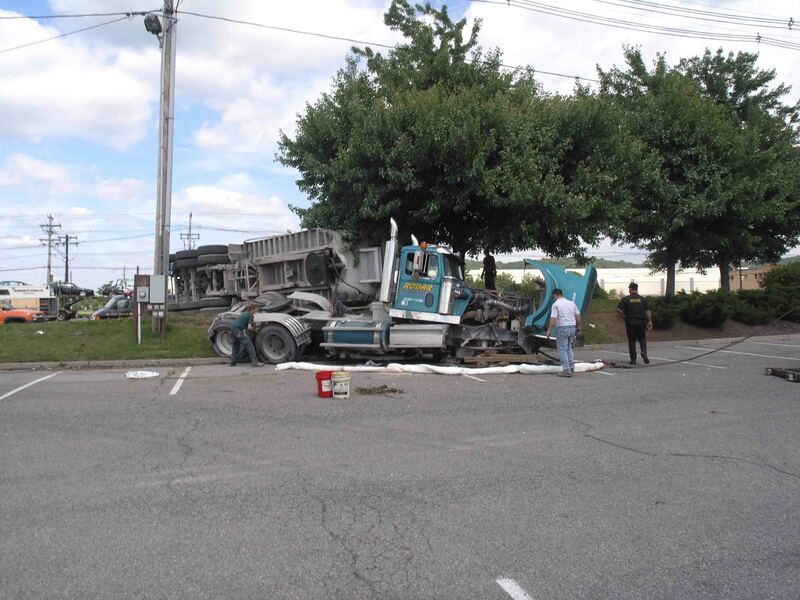 Seabring was taken to Saint Francis Hospital in Poughkeepsie with chest bruises, police said. 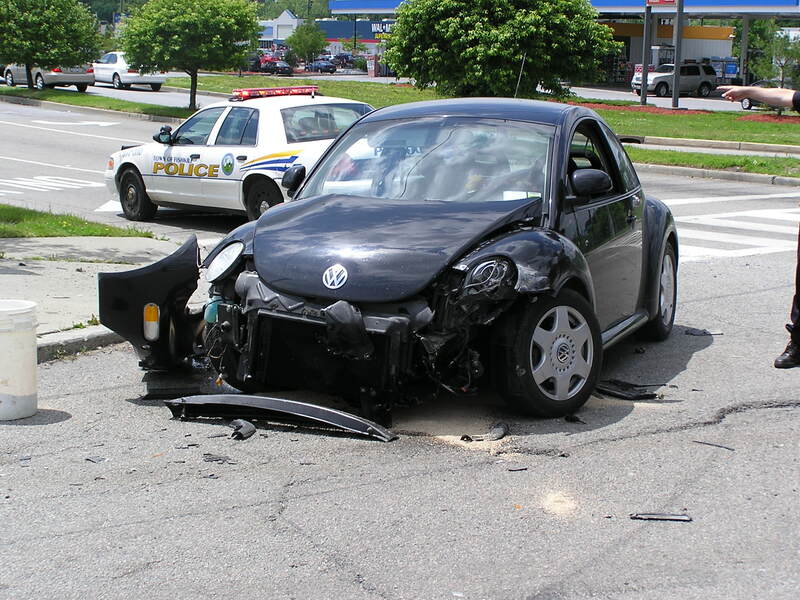 She was ticketed for turning left against the traffic light. 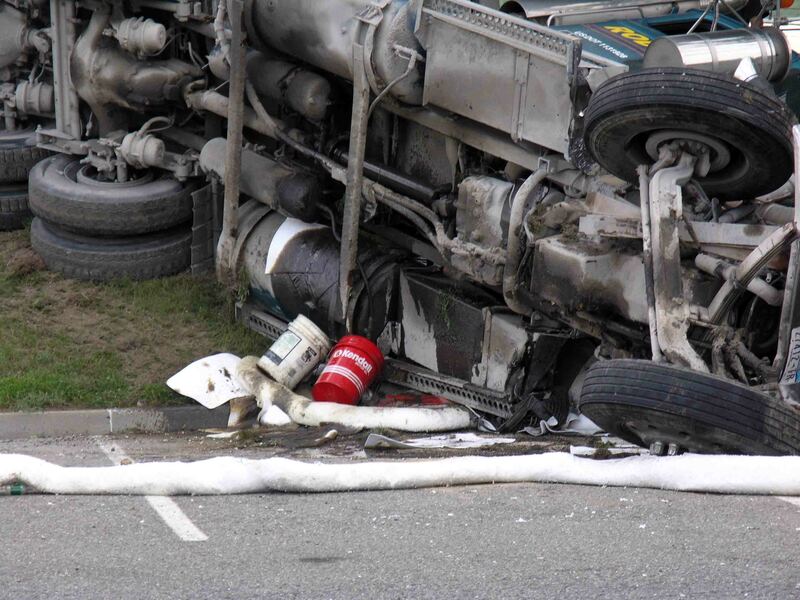 Firefighters monitored leaking diesel & hydraulic fluid placing absorbing pads and absorbent on the ground to prevent contamination while crews from Hyatt’s Towing righted the vehicle. 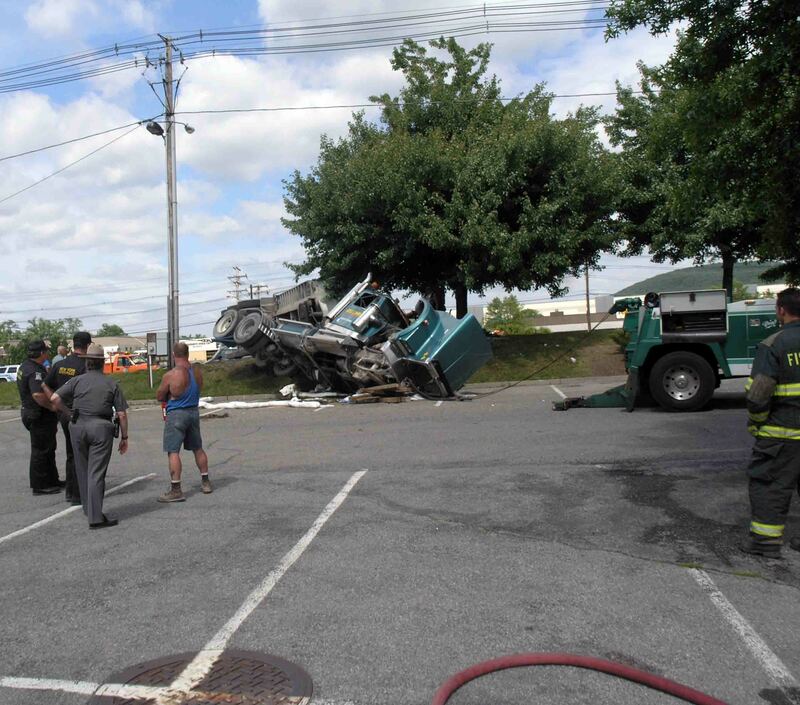 Police officers from the State Police commercial truck inspection division inspected the vehicle for any violations as other officers reconstructed the scene. 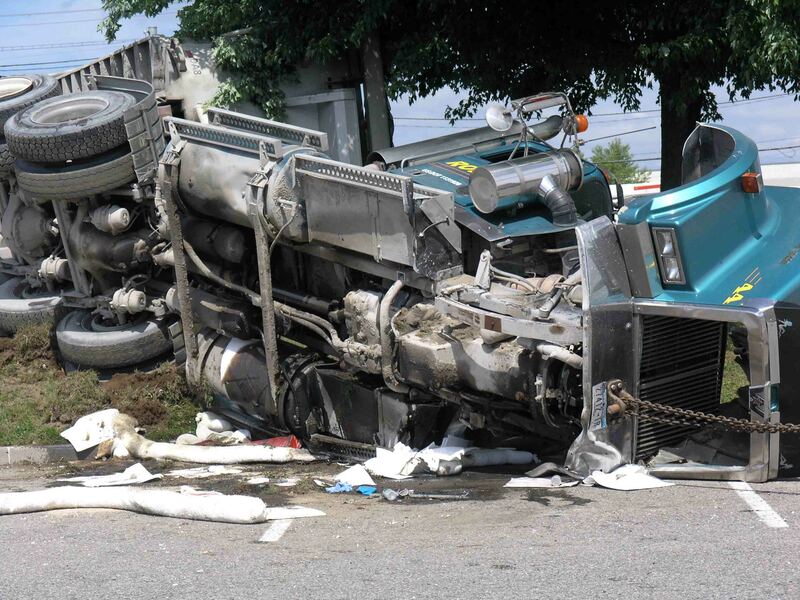 Representatives from the State DEC were on the scene to make sure there were no environmental problems as crews from Dutchess Spill Response cleaned up the minor spill. 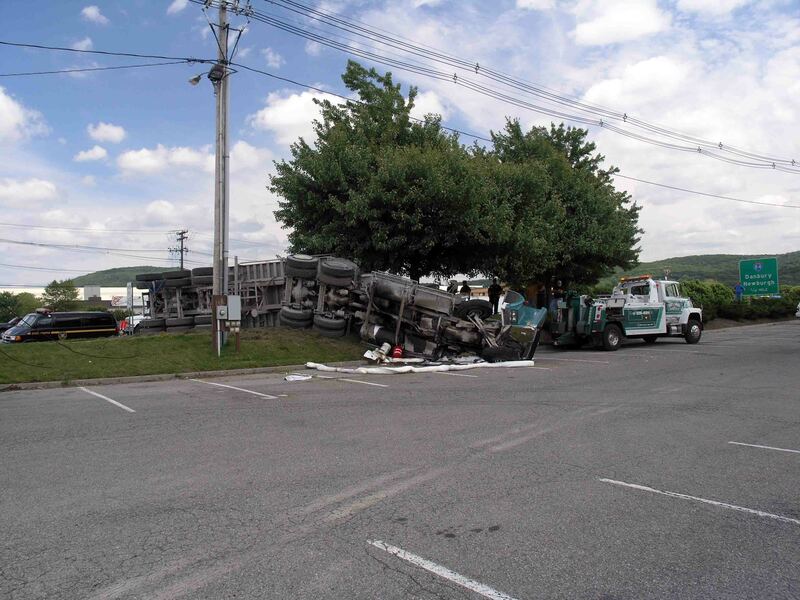 A section of Route 9 southbound between Merritt Blvd and Westage Dr was closed for several hours and traffic was diverted through the Hudson Valley Towne Center. 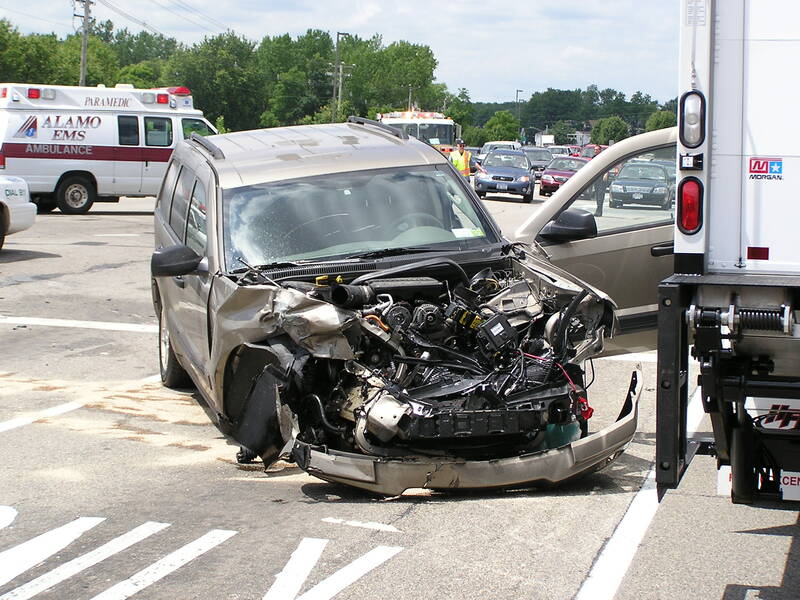 Northbound traffic was only briefly affected. 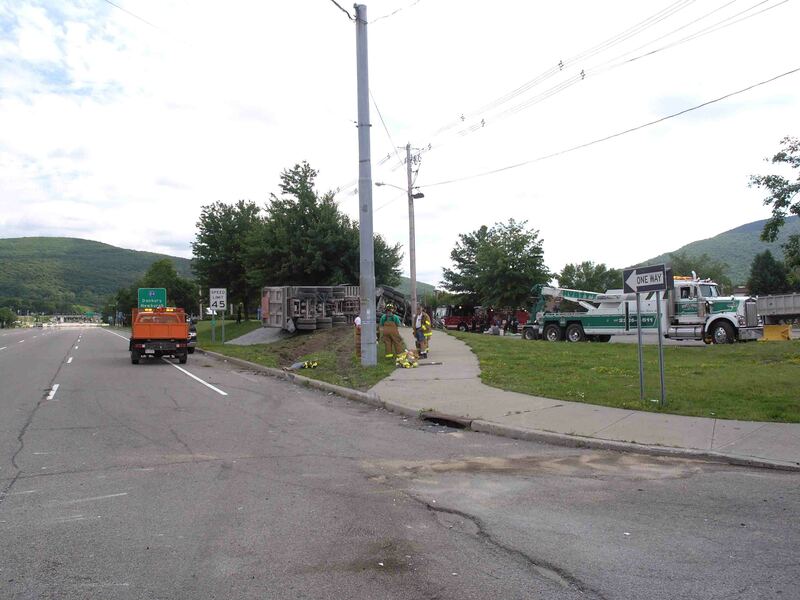 Rombout was assisted on the scene by the Village of Fishkill Fire Department and Mobile Life Ambulance. 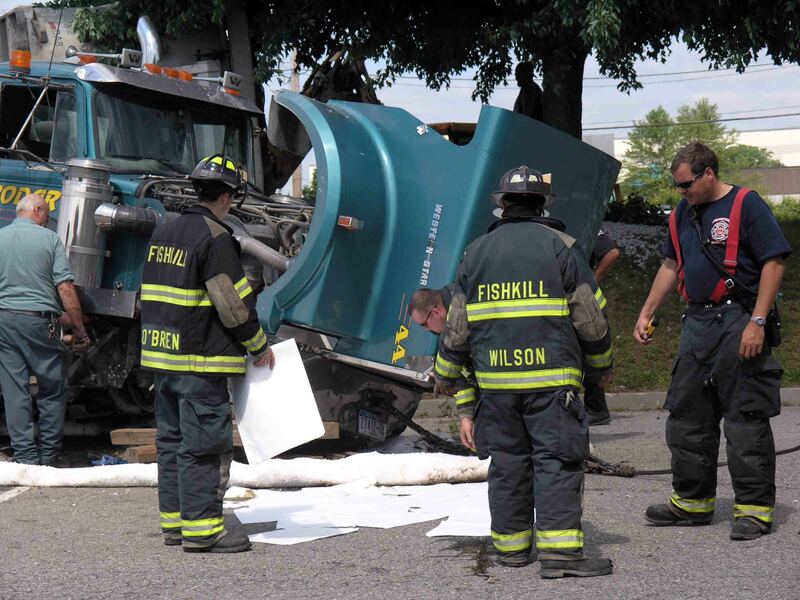 The State Police were assisted by the Town and Village of Fishkill Police Departments.